Club Penguin Cheats by Mimo777 Club Penguin Cheats by Mimo777: Club Penguin's Favorite School Subject Reviewed By You! Club Penguin's Favorite School Subject Reviewed By You! My 1# favourite subject is of course ART! I love art because you can just keep drawing and sketching and there's no right or wrong! Your an artist in many ways and art is fun! Every thing is art and it's just so fun creating master pieces and beautiful drawings! My art teacher always says " never give up everythings art''! That is why art is my favourtive subject! For the next review, Club Penguin wants to know how many stamp you have earned and which one you think was the most difficult to get? Hmm, my question is, do you even try to get stamps anymore? Which stamps are hard? Extreme stamps, duh. I love getting stamps. It is one of my favorite things about Club Penguin! 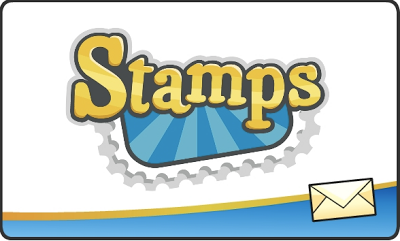 Trying to earn stamps provides a challenge and encourages me to keep playing the games. eh stamps aren't really that much fun anymore, not since they started to do membership with the games. I currently have 256 stamps out of the possible 345 stamps,I think that the hardest stamp I've earned was the pizza master(red stamp)stamp cuz you have to keep your concentration a the max all the way to the end.